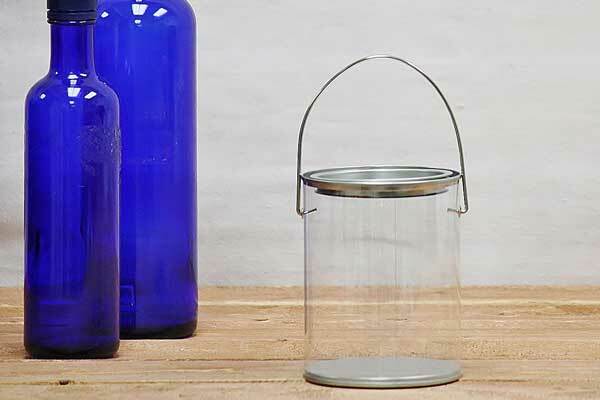 These clear paint cans are perfect for crafts and can easily be decorated and transformed into an attractive gift basket. You can use these for almost any creative project you can think of! However, this can is not watertight. As such, these paint mixing cups are a better choice for storing paint.